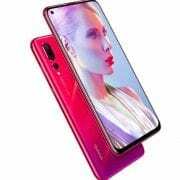 Leagoo S9 Pro Price, Specs, Features and Review. The Leagoo S9 Pro is an advanced version of Leagoo S9 smartphone. 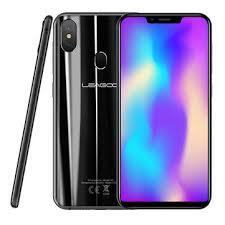 This version was introduced alongside Leagoo S10 with a big RAM focusing on heavy users. Leagoo S9 Pro packs a huge 6GB of RAM with a generous inbuilt storage of 128GB and a powerful processor. There is also a cheaper variant that packs 4GB of RAM and 64GB of inbuilt storage. KEY FEATURES AND SPECS OF Leagoo S9 Pro. The Leagoo S9 Pro still maintain the iPhone X lookalike just like the regular version. The body is made of a metallic material with gloss finishing. The nice rounded corners will make the phone easy to hold on a single hand while the dual rear camera is on the same spot with the iPhone X. It’s obvious Leagoo shamelessly copy the iPhone X.
Anyways, that aside, the phone actually looks neat and smooth for both average and heavy phone users. On the screen, it has a notched housing the selfie camera and the LED flash while the bottom is where the Leagoo logo is slotted. 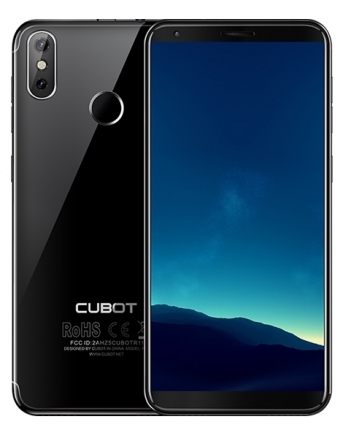 This phablet has a tall screen size of 6.18-inch FHD+ IPS LCD capacitive touchscreen with a resolution of 1080 x 2160 pixels in resolution and 402 pixels per inch density. This is really impressive. You will also get a dragon tall protection and you will enjoy 178-degree viewing angle on the phone. As for the camera, the Leagoo S9 has a rear dual shooter which shoots with 16MP and additional 5MP to deliver amazing photographs. The sensor is Sony made with f/2.0 aperture, 75-degree wide angle lens, 5P Lens and 1.133um pixel size. The front-facing camera is 13MP with f/2.0 aperture as well, 4P Lens and OmniVision PureCel Sensor. On the storage, you will either get 128GB or 64GB which you can always expand up to 256GB using a micro SD card. Powering the phone is a MediaTek Helio P23 MT6763T chip, built on 16nm process technology. Leagoo S9 Pro has an octa-core processor that clocks at 2.0GHz with ARM Mali-G71 MP2 taking care of graphics. There is a RAM of 4GB or 6GB on the system while Android 8.0 Oreo will take absolute control of the system. Under the hood is a massive battery capacity of 5000mAh fueling the phone with a fast charging technology. 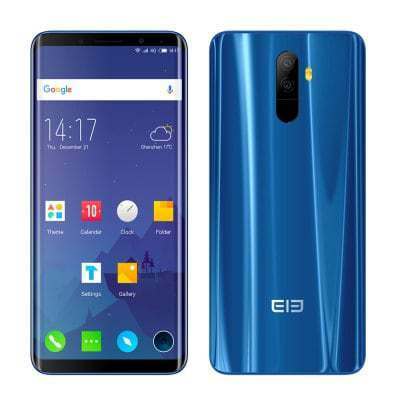 There is a rear mounted fingerprint scanner for security and the phone support dual SIM along with 4G LTE data and other regulars which include Bluetooth 4.2, 3.5mm jack, USB port, Wi-Fi, Wi-Fi Hotspot and A-GPS, GLONASS, BDS. 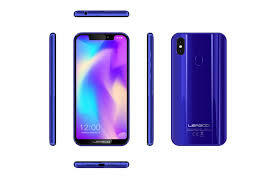 Leagoo S9 Pro PRICE AND AVAILABILITY. The Leagoo S9 Pro will cost $249 to $299. In Nigeria, the Leagoo S9 Pro will sell at a price of 85,000 Naira to 100,000 Naira depending on your location in the country. Screen size: 6.18 FHD+ inches. 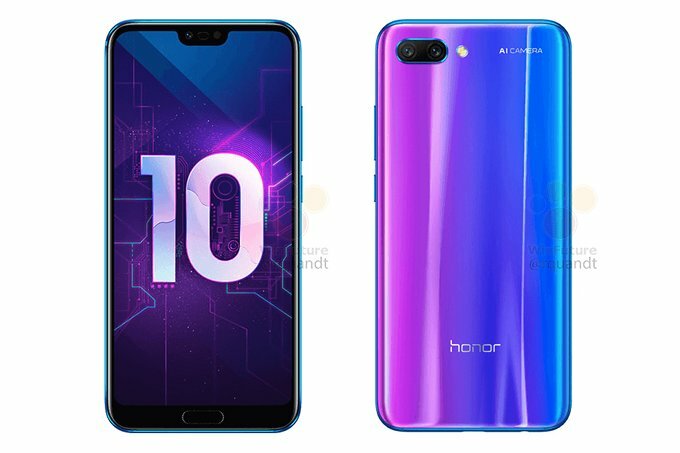 Huawei Honor 10 Price, Specs and Review.